A hot potato: Battle royale is by far the most defining game mode of the year, and Valve is looking capture back some of the audience that Epic Games has taken away. Counter-Strike: Global Offensive is the latest game to implement Battle Royale. After launching in August of 2012, Counter-Strike: Global Offensive has continued to remain a popular eSports title. 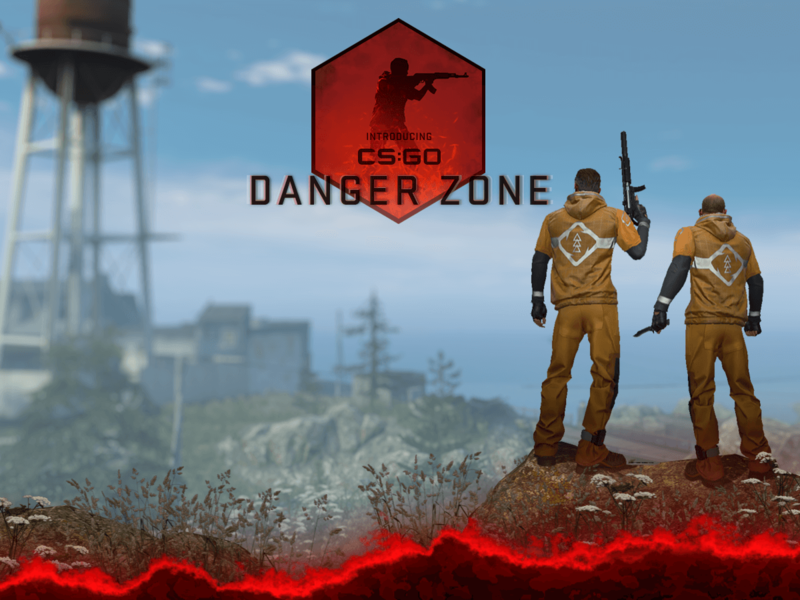 Valve has introduced a major update to CS:GO bringing a battle royale mode into the game called Danger Zone. On top of adding battle royale combat, the game is also now free to play. Now that it is completely free, it is at least worth trying out. So as not to upset those that have already purchased CS:GO, Valve has added a souvenir skin that can be earned with relative ease by playing the new Danger Zone mode. Additionally, original owners will receive Prime match making status so as to avoid playing with new accounts that are more likely to be ban evaders or less than stellar community members. Deploying into the Danger Zone is slightly different than Fortnite's flying bus. Instead, players select a spawn location and fast rope in from helicopters. There is a timer in place that forces players to pick a location reasonably quickly, but one of the caveats is that other players are able to see where you have chosen to spawn immediately as your selection is made. When starting out, characters are equipped with a map and their bare hands. Players must run around to collect cash, tools, and weapons just as in other battle royale games. Certain crates require tools to open. Valve has decided to allow gamers to play solo, in duos, or on teams of three. Feedback is still being taken into consideration on some aspects of team gameplay. Matches entered as a solo player have 16 people, while team matches have up to 18 players. Considering the new mode just launched, it is far too soon to draw any conclusions about whether it will turn out to be a success or not. With over 200,000 concurrent players at any given time, there is a significant following already. A peak of over 450,000 players was reached within the last 24 hours partly thanks to the newest update. Looking to try it out for yourself? Head on over to the Steam Store and grab CS:GO for free.